Strong, lightweight, and aesthetically pleasing, alloy wheels come standard on the 2019 Ford Transit Van1. They're also available as an option on the 2019 Chevrolet Express Cargo Van, but they'll cost extra. The convenience and security of Keyless Entry is standard on the 2019 Ford Transit Van1, but if you want it on the 2019 Chevrolet Express Cargo Van2, you'll have to pay extra, if you can get it at all. 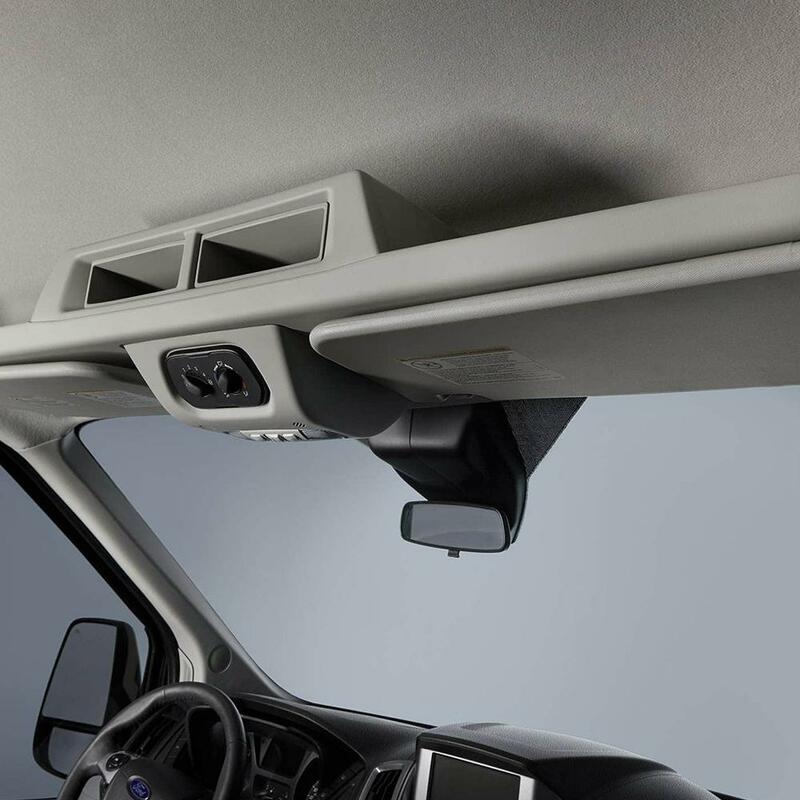 When it comes to airbags, Ford safety experts say the more, the merrier, so on the 2019 Ford Transit Van1, there's a rear head airbag standard. Not so in the 2019 Chevrolet Express Cargo Van. Want more power and higher top speeds? 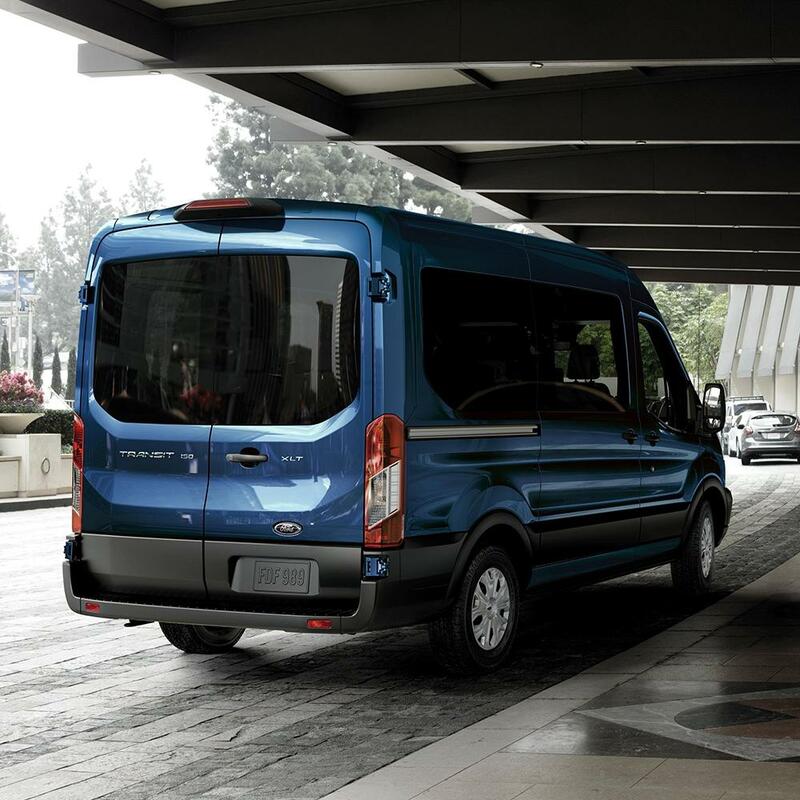 Consider the 2019 Ford Transit Van1, boasting 129 more horses than the 2019 Chevrolet Express Cargo Van2. If you're carrying considerable cargo, the 2019 Ford Transit Van's1 increased torque - 4001 lb.-ft. vs. 3692 lb.-ft. - can mean the difference between easy going and a sluggish ride. 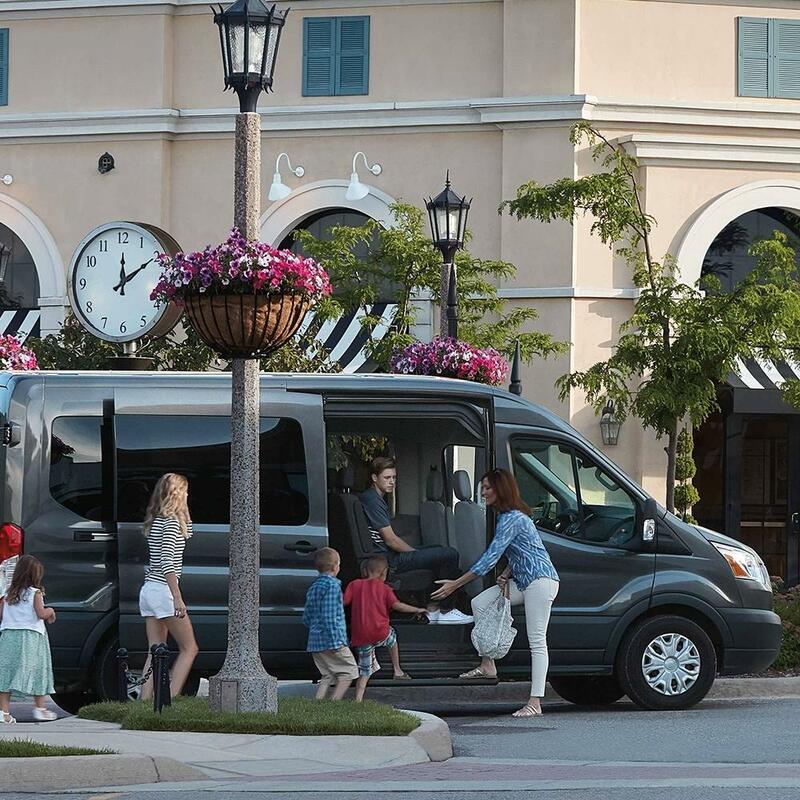 The 2019 Ford Transit Van1 offers seating for 21 of your friends and family - in the 2019 Chevrolet Express Cargo Van2, 1 of them would have to stay behind. The 2019 Ford Transit Van's1 tighter turn radius means more agile maneuvering and easier parking. The 2019 Ford Transit Van1 is so confident in their materials and workmanship, they'll pay for the cost of perforation repairs for 2 years longer than the 2019 Chevrolet Express Cargo Van2 - quite a consideration for drivers who live in climates where corrosion is a risk. 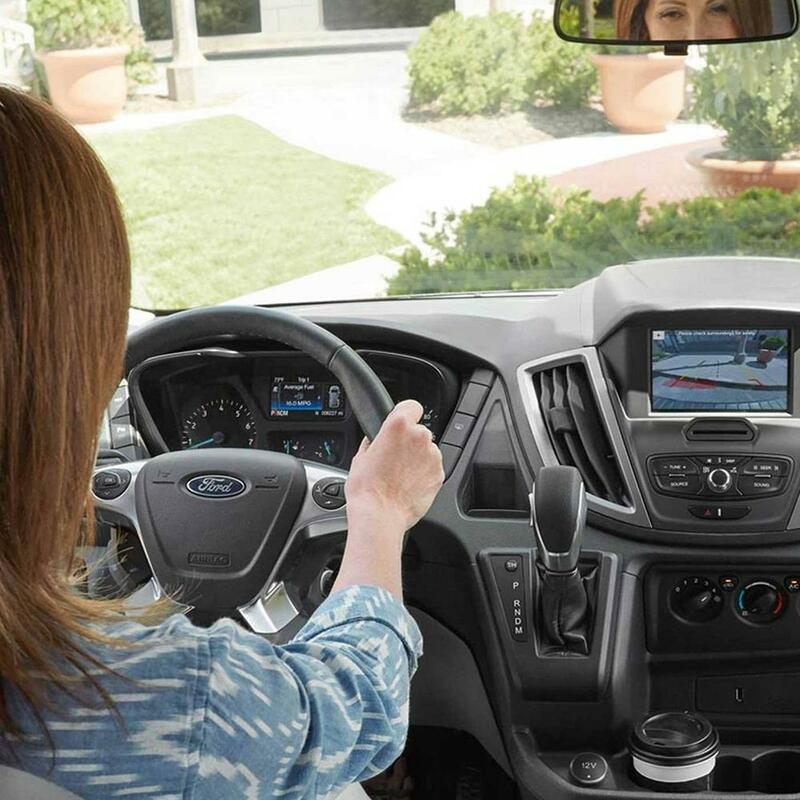 If you're driving a 2019 Ford Transit Van1, and stray from your lane, no worries: the optional Lane Departure Warning System will give you an audio alert, possibly helping avert an accident. If you're driving a 2019 Ram ProMaster Cargo Van, this extra layer of safety isn't even an option. When it comes to airbags, Ford safety experts say the more, the merrier, so on the 2019 Ford Transit Van1, there's a rear head airbag standard. Not so in the 2019 Ram ProMaster Cargo Van. Want more power and higher top speeds? Consider the 2019 Ford Transit Van1, boasting 30 more horses than the 2019 Ram ProMaster Cargo Van2. 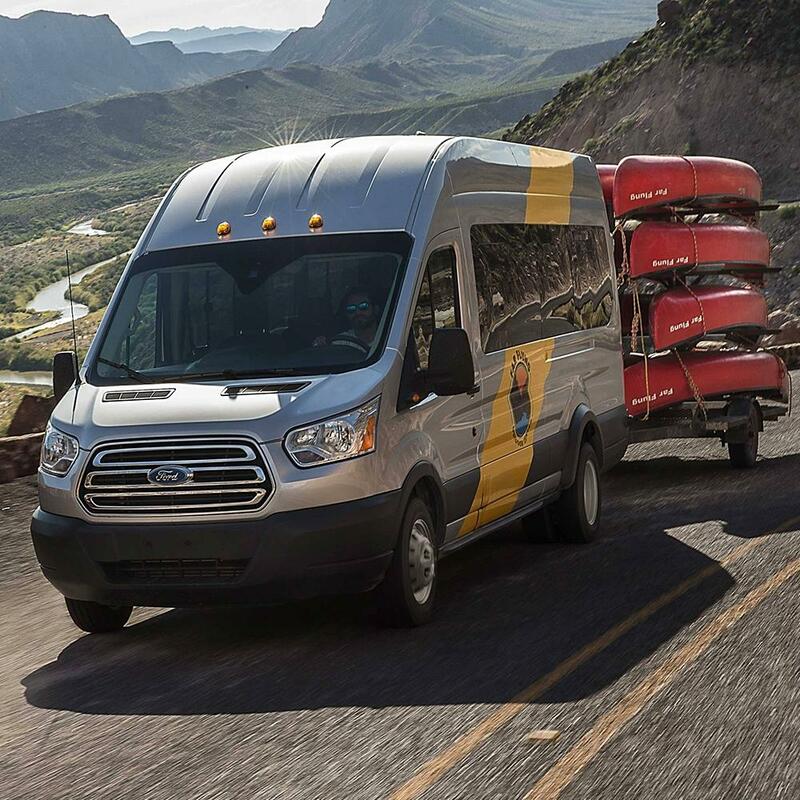 If you're carrying considerable cargo, the 2019 Ford Transit Van's1 increased torque - 4001 lb.-ft. vs. 2602 lb.-ft. - can mean the difference between easy going and a sluggish ride. Enjoy the increased safety, fuel economy, and yes, fun, of the 2019 Ford Transit Van's1 optional turbocharged engine. Sadly, turbo isn't an option on the 2019 Ram ProMaster Cargo Van. 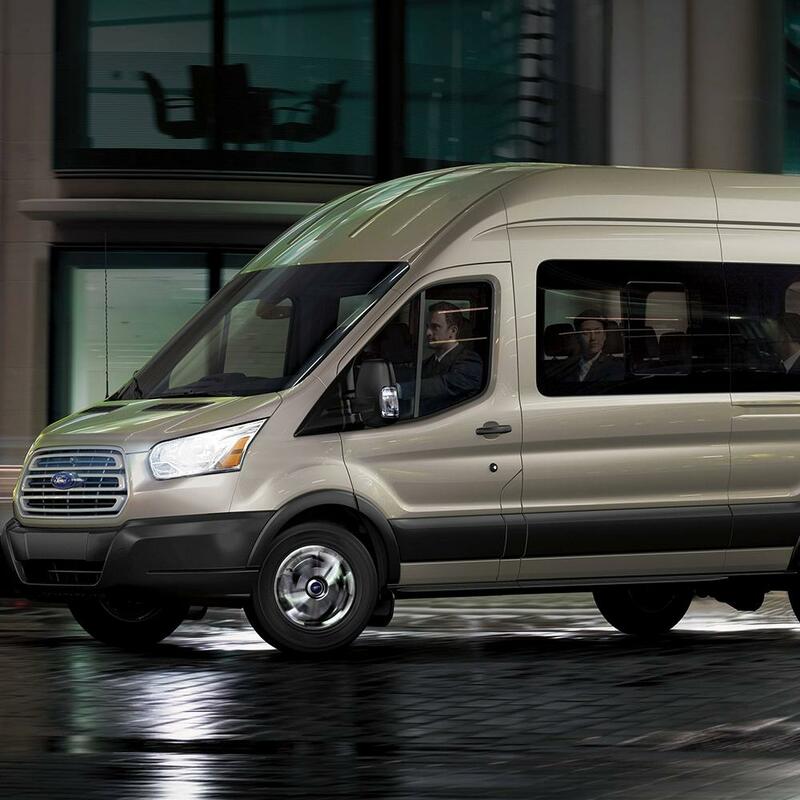 The 2019 Ford Transit Van's3 1,600-lb. increase in towing capacity over the 2019 Ram ProMaster Cargo Van2 means you'll be able to tow just about anything, for the job site or for a weekend fishing trip. The 2019 Ford Transit Van's1 wider wheelbase can mean greater stability. How much more stability? A noteworthy 11 inches' worth. 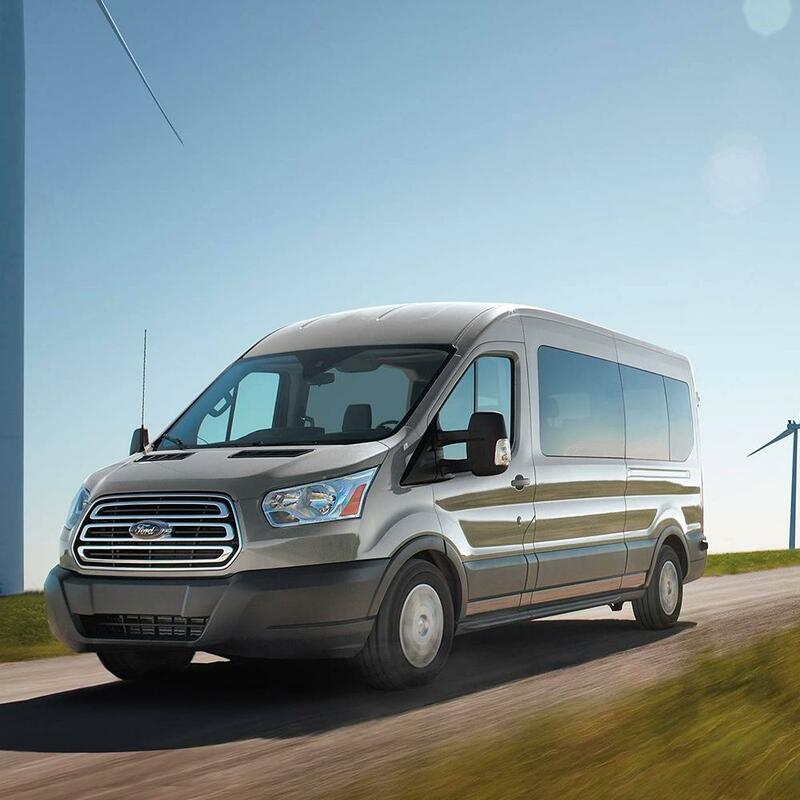 Strong, lightweight, and aesthetically pleasing, alloy wheels come standard on the 2019 Ford Transit Van1. They're also available as an option on the 2019 Nissan NV Cargo, but they'll cost extra. 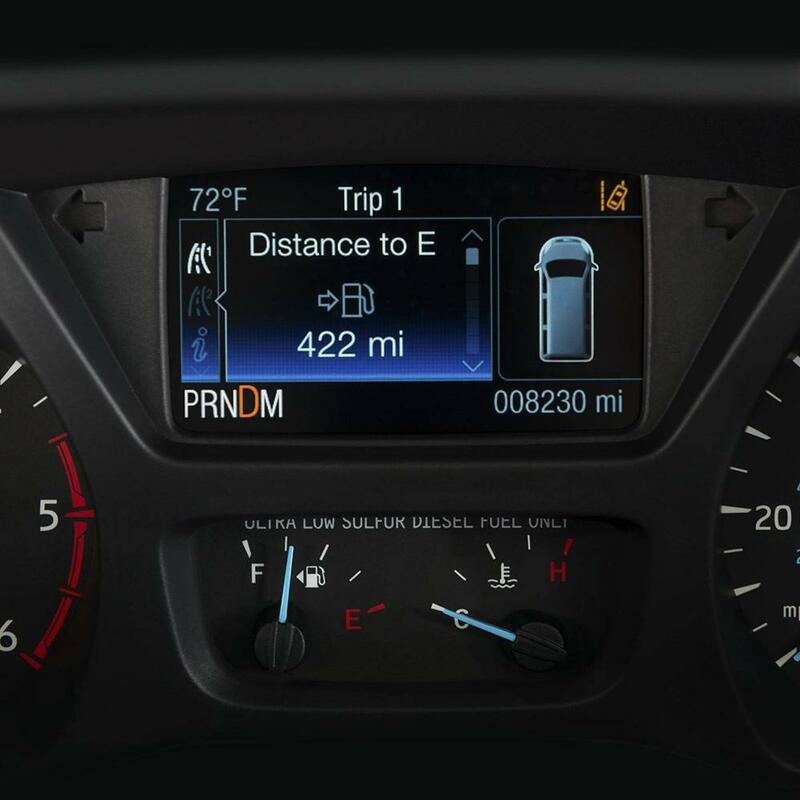 If you're driving a 2019 Ford Transit Van1, and stray from your lane, no worries: the optional Lane Departure Warning System will give you an audio alert, possibly helping avert an accident. If you're driving a 2019 Nissan NV Cargo, this extra layer of safety isn't even an option. When it comes to airbags, Ford safety experts say the more, the merrier, so on the 2019 Ford Transit Van1, there's a rear head airbag standard. Not so in the 2019 Nissan NV Cargo. If you're carrying considerable cargo, the 2019 Ford Transit Van's1 increased torque - 4001 lb.-ft. vs. 3872 lb.-ft. - can mean the difference between easy going and a sluggish ride. Enjoy the increased safety, fuel economy, and yes, fun, of the 2019 Ford Transit Van's1 optional turbocharged engine. Sadly, turbo isn't an option on the 2019 Nissan NV Cargo. No matter what you're stowing, from groceries to gardening gear, the 2019 Ford Transit Van's3 increased storage volume means you'll have more room for all your stuff, from apples to zinnias, and everything in between. The 2019 Ford Transit Van's1 slightly smaller turn radius means more agile maneuvering and easier parking.